By keeping track of market developments, we bring forth for our clients a distinct assortment of Sluice Valve. Material of Construction: ASTM A 126/ IS 210. Rising/ non-rising stem 50 mm to 1050 mm 125.150. 300. 600, 900. Sluice Valves offered come in precision designed finish and are used in application areas including projects of Municipal Corporation, Irrigation & Water supply authorities, National Thermal Power Corporation as well as other government and industrial establishments. 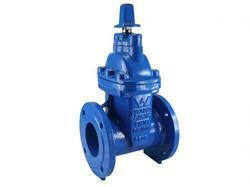 We are involved in offering a wide range of Sluice Valve to our most valued clients. 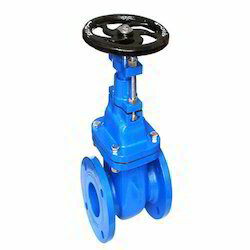 Our range of Sluice Valves also known as gate valve is widely appreciated by our clients.